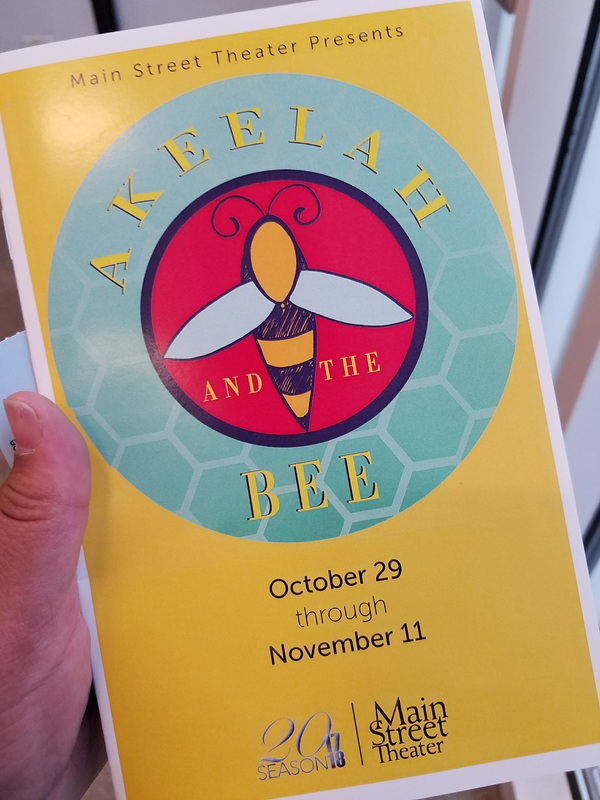 2 Girls Who Travel love the arts and when Main Street Theater (MST) recently presented a production of Akeelah and the Bee, we were there! 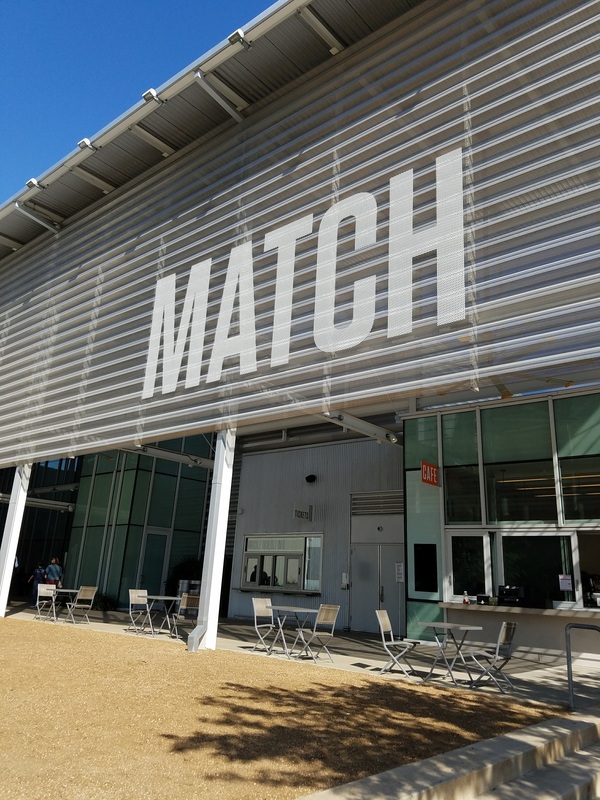 You probably remember the 2006 big screen drama about a young girl who overcomes some major obstacles (dead father, busy working mom, and an in-with-the-wrong-crowd brother) to make it to the big national spelling bee. Keke Palmer (Akeelah) and Laurence Fishburne (Dr. Larabee) were very inspiring in the original. Well we were in awe of MST actors Ashley Shaunte (Akeelah) and Jason Wright (Dr. Larabee), as well as Carian Lynee Parker (Georgia) and Joey Castarena (Javier), who are Akeelah’s friends. Everyone did a phenomenal job. 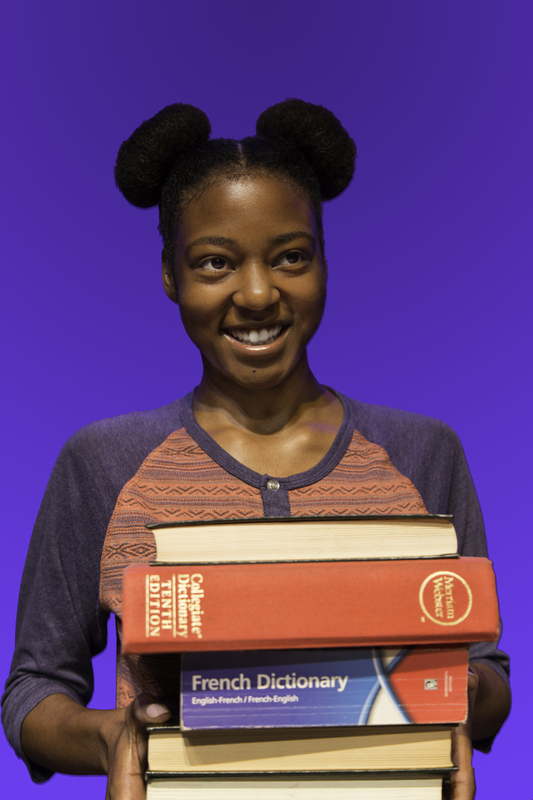 We loved this heartwarming adaptation held at the MATCH (Midtown Arts & Theater Center Houston).The character of Akeelah was played by and up-and-coming actress Ashley Shaunte. 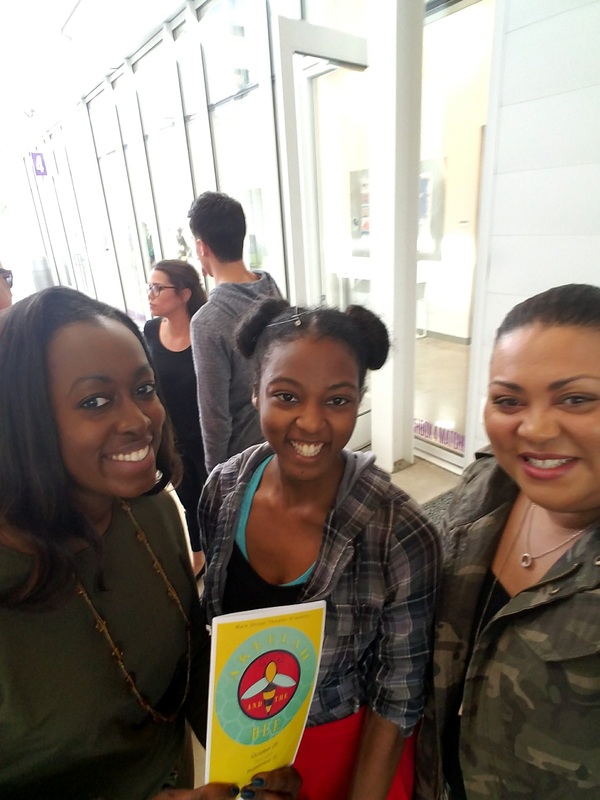 She shared with us what she hoped patrons learned from the play.